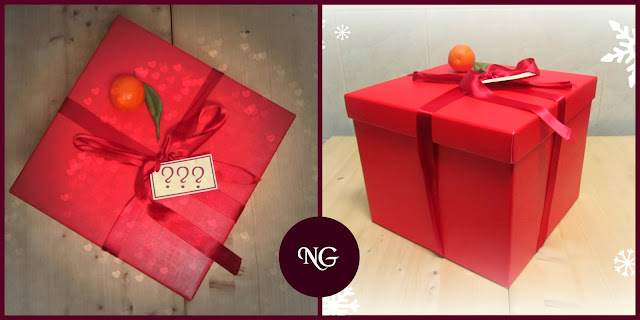 Thank you Rouge-Boutique for the mysterious Red Box that I received from you just before Christmas :-). 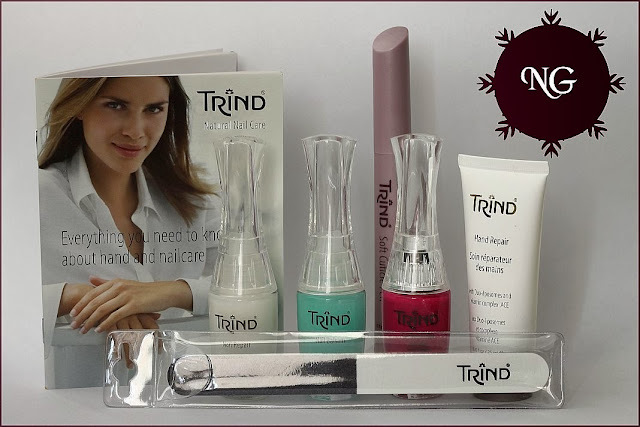 In the big Red Box I have found Trind Natural Nail Care products. 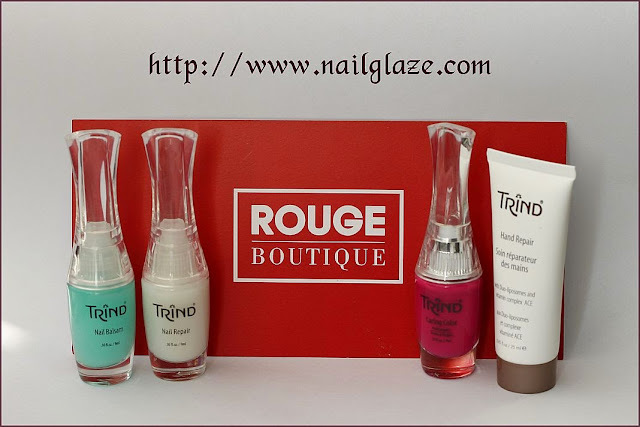 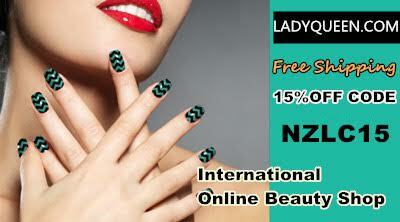 Trind Cosmetics is a well known manufacturer of hand and nail care products, available in 28 countries. 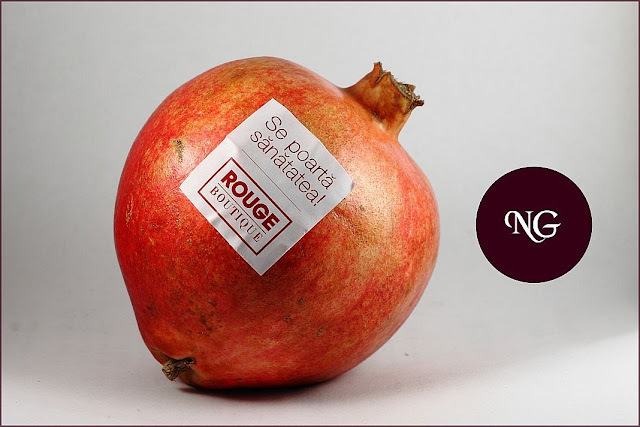 Thanks to Rouge-Boutique these products will also be available in Romania. 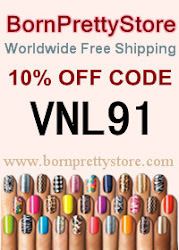 Until the online store opens you can find Rouge-Boutique on Facebook ;-). Frumos, sunt curioasa sa aflu mai multe despre produse!